Capuchin Friar Michael Sullivan has been elected as provincial minister of the Capuchin Province of St. Joseph. Brother Michael entered the Capuchin order in 1971 and was ordained 1984. In 2002, Br. Michael served as an associate pastor of St. Clare Montefalco Parish, located on Chicago’s southside. In 2004, he was named pastor. He also served as provincial minister, 2014-17. Besides Br. Michael, newly elected council members include the following friars: provincial vicar, Steven Kropp, and councilors David Preuss, Daniel Fox and Jerome Johnson. 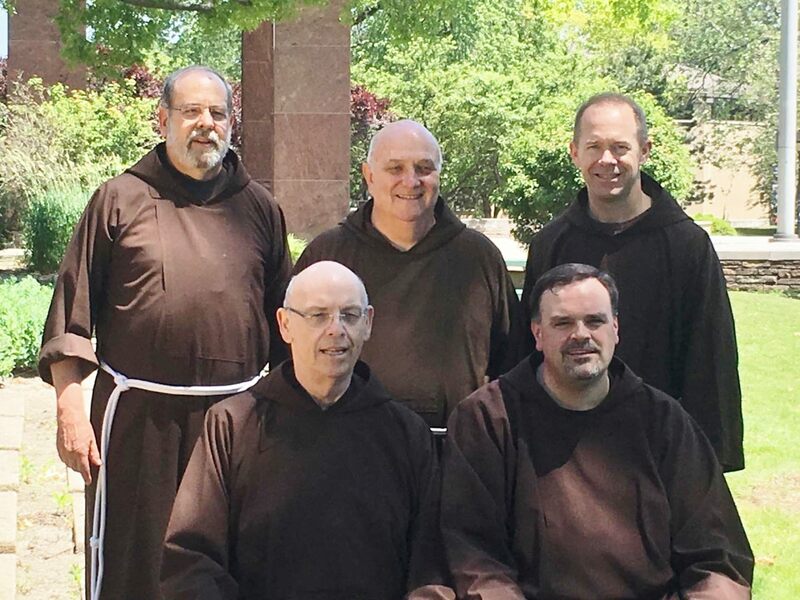 Friars attended the four-day chapter, held every three years, to elect the Provincial Council, their governing body, and to discuss theological and social/justice issues. Established at Mt. Calvary Wisconsin in 1857, the Capuchins are an international community of friars modeling themselves after St. Francis of Assisi. 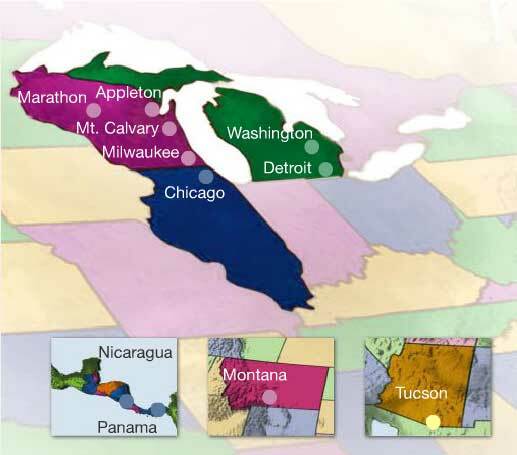 The brothers of the Capuchin Province of St. Joseph, headquartered in Detroit, serve in a variety of ministries including social service, schools, chaplaincy, retreat house and parishes in Michigan, Wisconsin, Illinois, Indiana, Montana, Arizona, Nicaragua, and Panama.